Are you looking for a fun, heartwarming film that the whole family will love? Look no further! You and your family are going to love Bernie the Dolphin. I received a DVD free to review, and all opinions are my own. Bernie the Dolphin is a heartwarming story about siblings and their passion to help sea life. The film arrives on DVD and Digital on February 5 from Lionsgate. In this family adventure starring Lola Sultan and Kevin Sorbo, two siblings befriend a dolphin and devise a clever plan to save the beach and protect sea life, including their new dolphin friend, Bernie. Bernie the Dolphin also stars Patrick Muldoon and Logan Allen. 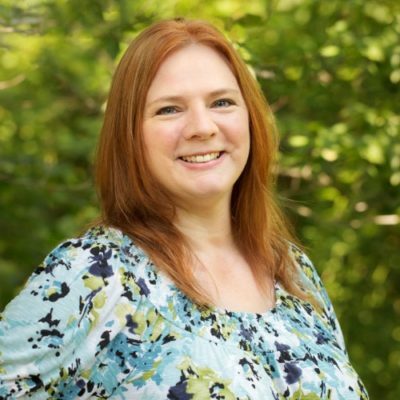 The film is rated G and is approved by the Dove Foundation for all ages. They say the film “shows a lot of heart” (The Dove Foundation). 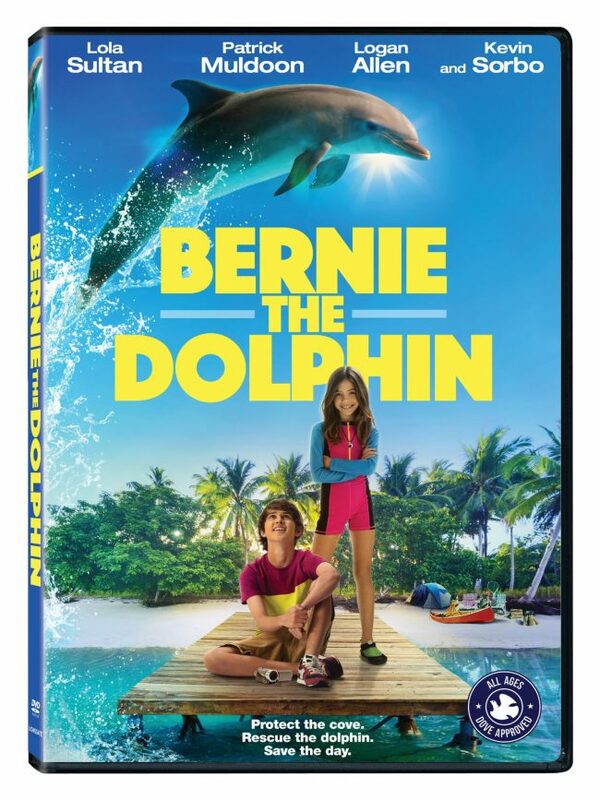 Bernie the Dolphin will be available on DVD for the suggested retail price of $14.98 on February 5, 2019. It will include a behind-the-scenes featurette. The film is currently available On Demand. Bernie the Dolphin is a very cute family film that your kids are bound to love…especially if they’re animal lovers! Kevin and Holly have a great life living close to the beach, kayaking, and swimming in the ocean. Then they find out that a developer wants to buy the land to open a marine park. That wouldn’t be so bad, but he wants to build it where a pod of dolphins live and where sea turtles nest. And, he’s also not being honest about his plans! Plus, their dad works for the developer! When the kids find out the truth, they try to tell someone, but no one believes them! Will the kids be able to help Bernie’s dolphin family and save the sea turtles nesting ground, or are they too late? Find out in Bernie the Dolphin. There are definitely a lot of great teaching moments in this movie, and I highly recommend you watch it as a family. This movie is approved by the Dove Foundation for all ages! I love Dolphin Tale because of its message! My favorite is Facing the Giants because it is so encouraging to me. My favorite family movie is Secret Life of Pets because the characters are adorable and my grandsons loved it! A few years ago I watched the animated movie Free Birds with my grandson and he loved it. We both laughed so much during that funny movie. One of our favorites is “Big” with Tom Hanks. It’s a movie the whole family can enjoy. An oldie but !01 Dalmations is a favorite!!!! My favorite family movie is Mary Poppins with Julie Andrews. I love all the fun, magical things she does and the great songs in it. I want to take my 2 grandkids to see the new version with Emily Blunt, Mary Poppins Returns. The original Babe movie,because Babe didn’t give up and has a heart of gold. I like Homeward Bound! Good, cute, family-friendly movie! We like Milo and Otis because we have a pug that we love and my husband’s parents have a kitty that looks like the one in the movie too. I love Ice Age. The movies always make me laugh. I also love How To Train A Dragon. 101 Dalmations will always be a favorite! My favorite family movie is Elf. It’s funny and teaches a cute story. I agree! It’s one of the first Christmas movies we watch on Thanksgiving. The first one we watch is Home Alone. And so is Hey Hey lol! We really love that movie even though my kids were older when it came out. My boys loved the Night at the Museum movies because it taught them about different times in history. We like watching Toy Story. Love the characters and friendship between them! We love Toy Story. I can’t wait for Toy Story 4! My favorite family friendly movie is Dolphin Tales, I love the lessons and team work. Yes! That is such a great family friendly movie. My family and I love watching the newest Annie and the original Annie movie. I’ve only seen the original Annie, and I know I love that! Musicals are my thing! I’ve only seen the first, but it was so cute! Awww! Those are the best memories! One of my favorites is Hot Lead and Cold Feet because we watched it as a family.